Chris was raised in the Milwaukee suburb of Wauwatosa by great parents and four older siblings. His parents grew up in the great depression and married just after WWII. Their life experience comes through Chris in hard work and doing for others. Chris’ background includes owning income real estate from age 19 and on, purchasing a Roundy’s member store at age 23, working as a Regional Manager for Eight O’Clock Coffee and working with food brokers and Wal-Mart in the Central Region of the country. In the late 90’s Chris had a desire to return to an entrepreneurial industry. The area of helping others with financial decisions was the perfect fit. He can relate to business owners and employees alike. His focus can be one of a partner in any situation, helping others look at the pro’s and con’s of the decisions at hand. With a decade and a half of financial industry experience, Chris is well suited for being part of the Du Charme Financial Group. Chris has two wonderful adult children and through his fiancée Barb, four more great children and nine grand-children. He enjoys spending time with any and all whenever possible. 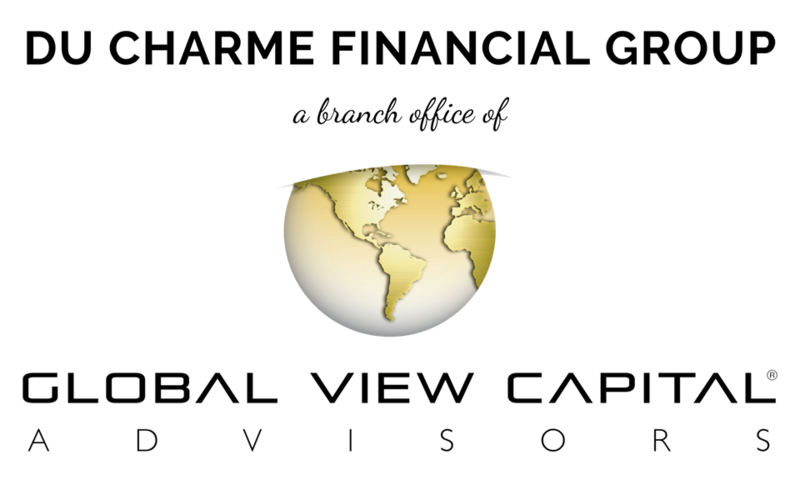 Advisory services offered through Global View Capital Management, Ltd. (GVCM). GVCM is an SEC Registered Investment Advisory Firm headquartered at N14 W23833 Stone Ridge Dr., Suite 350, Waukesha, WI 53188, (262) 650-1030. 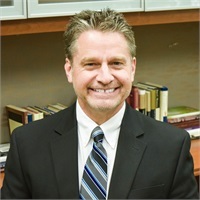 Christopher Wacker is an Investment Advisor Representative of GVCM which is affiliated with Global View Capital Advisors.